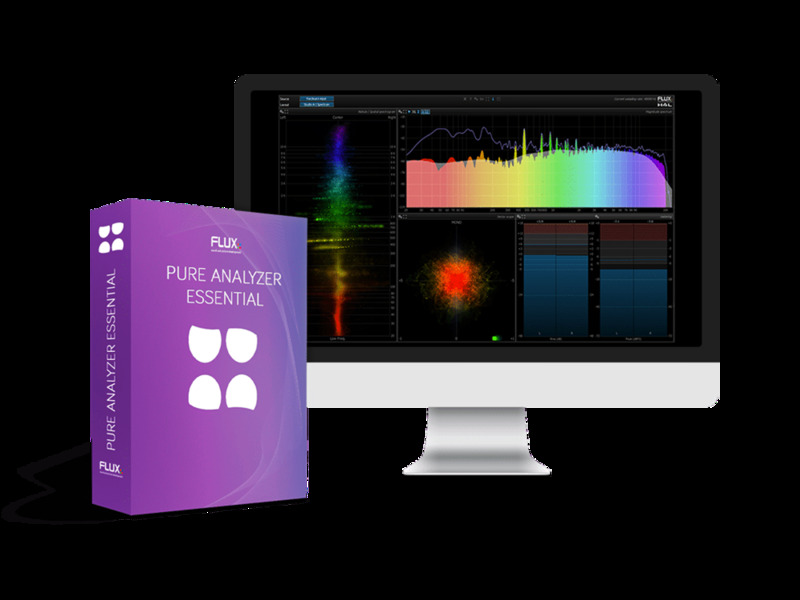 The Flux Pure Analyzer System is a network-driven modular RTA-system providing an extensive range of analyzer options for any imaginable audio analysis and measurement applications. 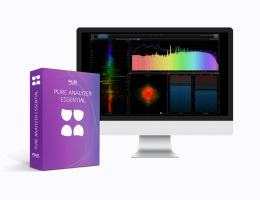 For maximum flexibility and efficiency, Pure Analyzer presents the option to separate the signal acquisition from the analysis utilizing a Sample grabber plug-in, and in addition to the Sample grabber plug-in, Pure Analyzer also provide I/O support for ASIO and Core Audio. Plugivery is an official distributor for all Flux's products.